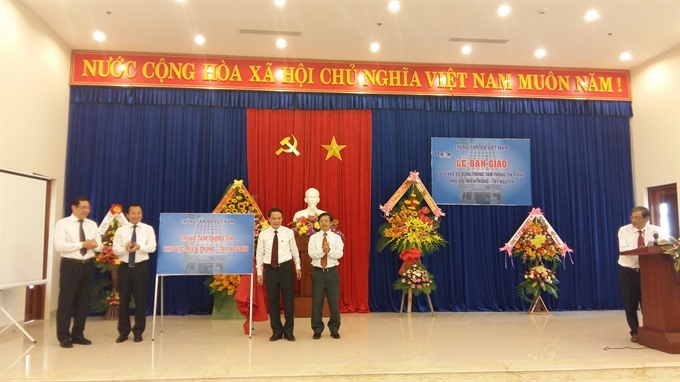 ĐÀ NẴNG — Vietnam News Agency (VNA) inaugurated a new information service centre of the Central and Central Highlands region in the city of Đà Nẵng yesterday after three years of construction. 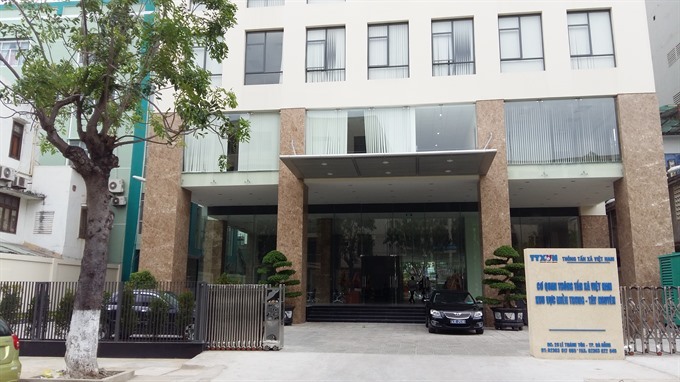 The centre will provide working space for VNA’s representative offices and branches for news coverage in 11 central and central highlands provinces and cities from Quảng Trị to Khánh Hòa. The debut of the centre also marked the 42nd anniversary of the Liberation Day (April 30th) and May Day.